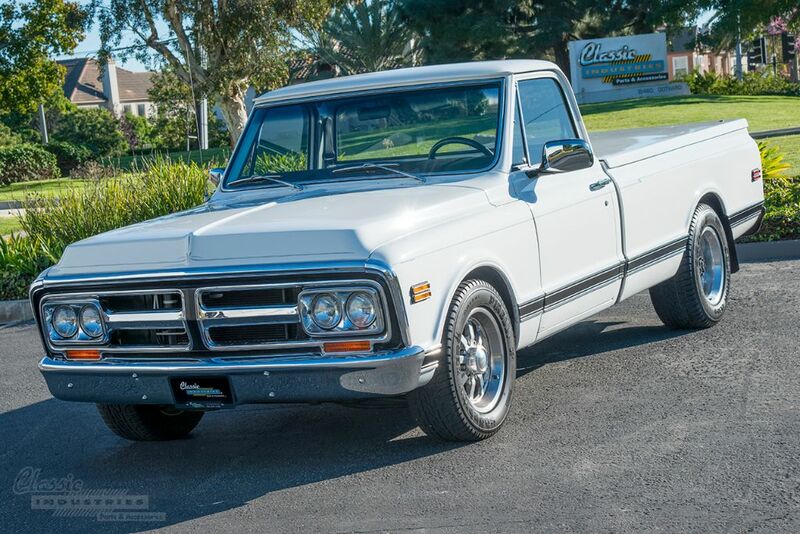 With its quad headlamps and distinctive crosshair-shaped grill, the 1967-72 GMC pickup truck diverges slightly from the appearance of its more-common Chevy sibling. These trucks exude classic style, even today, making them a popular choice for restoration projects. 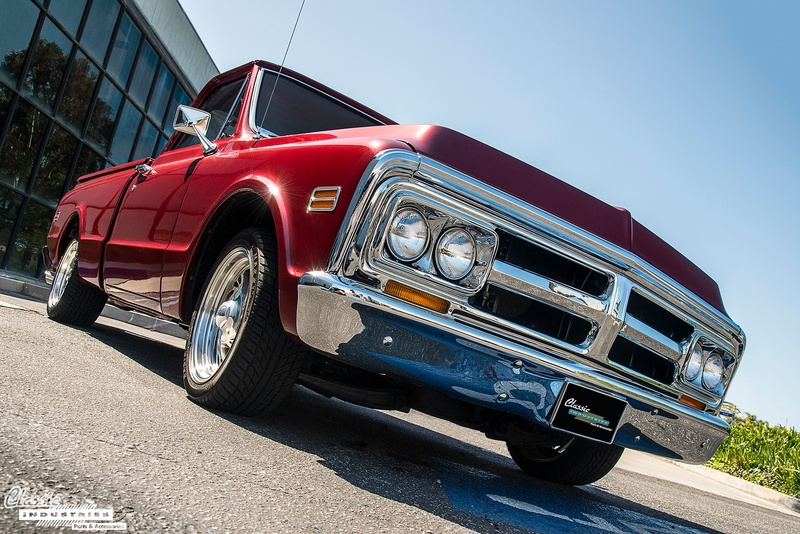 Last week on The Parking Lot, we featured a beautiful 1969 Chevy C10 owned by Darin Smith of local restoration and performance shop DWS Classics. That truck was rescued from the desert and painstakingly rebuilt from the ground up. 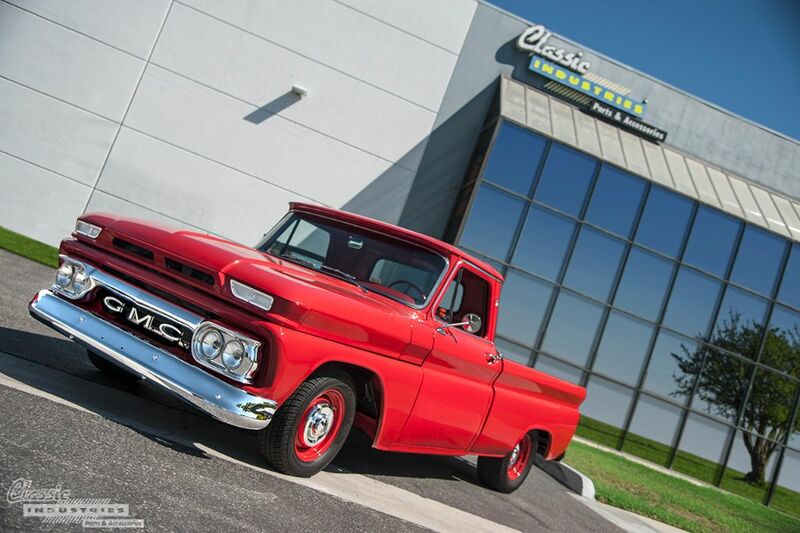 This week, we have another one of DWS Classics' creations: a 1964 GMC shortbed. 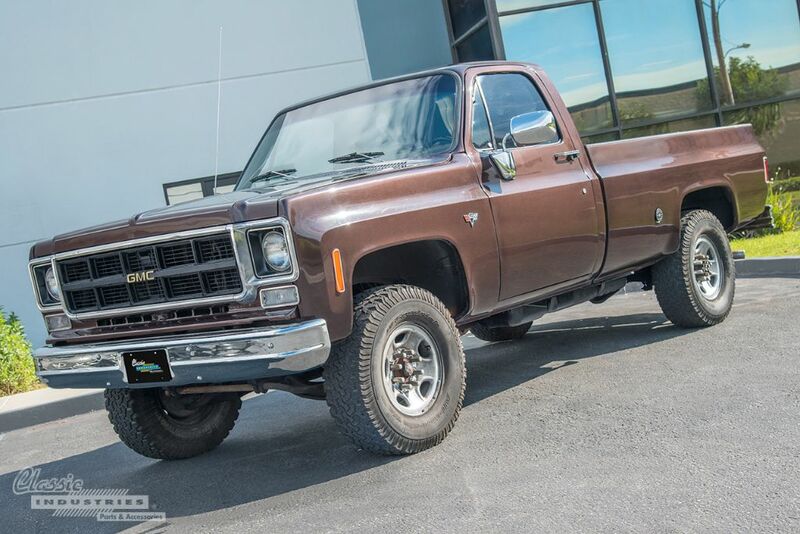 Like Darin's other truck, this GMC was found baking in the desert sun, and was purchased to undergo a full restoration. Fortunately, due to the low moisture of its surroundings, the truck stayed mostly rust-free. Darin stripped it down to the bare frame, and began a frame-off build. Here at Classic Industries, we're privileged to get to see all kinds of beautiful classic cars on a daily basis, from pristine restorations to custom cruisers and hot rods. However, every so often, something comes along that leaves us simply awestruck. Just when you think you've seen it all, something like this 1947 GMC COE pickup pulls into the parking lot. Trucks have changed a lot in the last few decades. These days, pickups have become more luxurious and technologically-advanced than ever before, with in-dash navigation screens, surround sound, leather upholstery, twin-turbocharging, direct injection, and flashy 20-inch wheels. However, not long ago, there was a time when trucks fit a much simpler formula: a big carbureted V8, high ground clearance, a utilitarian aesthetic, and near-indestructible reliability. This '77 GMC long-bed reminds us of the time when trucks were simple, and built to work hard. In today's world of extremes, subtlety is an often underrated trait. 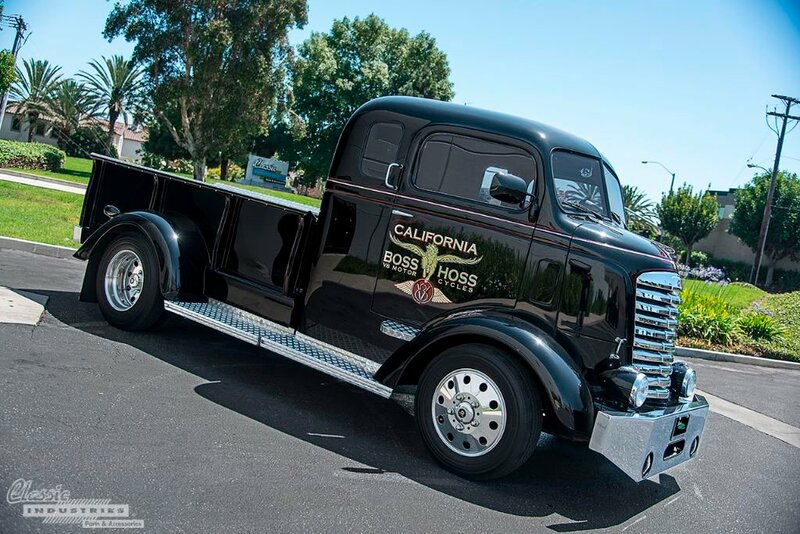 When it comes to automotive restoration, there's certainly nothing wrong with building a vehicle that turns heads everywhere it goes, but sometimes it's nice to fly under the radar. Tony Pellegrino, the owner of this 1972 GMC truck, wanted to build a pickup that featured tasteful modifications without going over-the-top. So, he chose a 3/4-ton C2500 long bed model with subdued white paint, and added a few parts to make it his own. 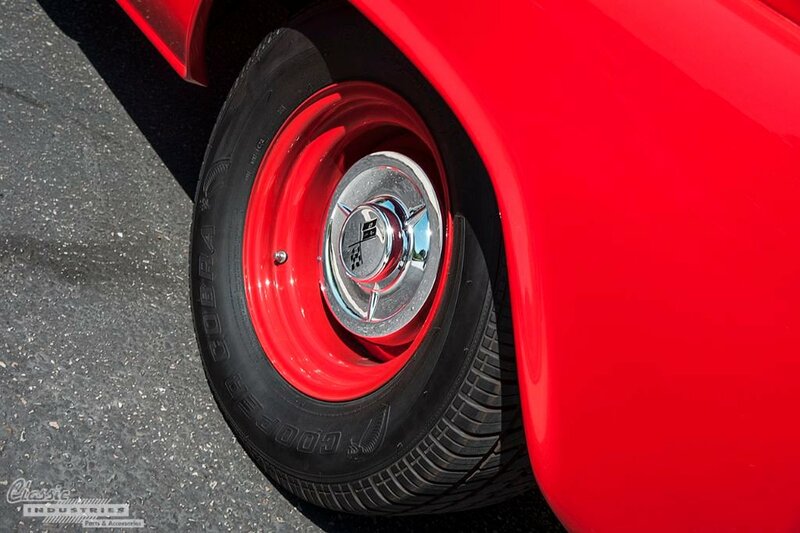 If you owned an auto restoration shop, how would you advertise your skills? Sure, you could spend big bucks on billboards, TV commercials, and print ads, or you could cut to the chase and build a vehicle that shows off what you can really do. That's exactly what Edgar Hernandez did to promote his business, Starlite Rod & Kustom Shop, in Torrance, California. 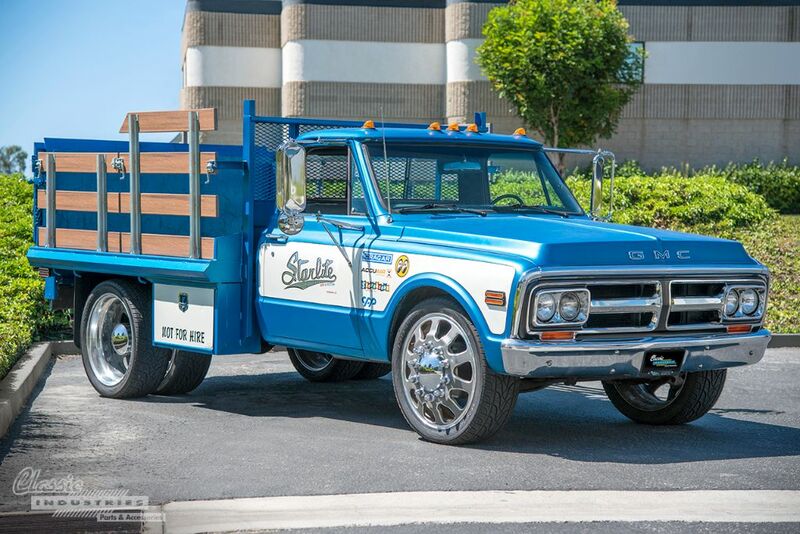 The slick customized '72 GMC C30 dually seen here is the result of his efforts. Even better, it's not just a show vehicle. It also serves as the parts hauler for the many restoration projects he works on.